The global economy is slowing, and this afternoon, George Osborne has said that the United Kingdom faces a combination of challenges that will test the country's economy. Today's message was the opposite to that of the chancellors Autumn statement, where it was announced that the UK economy was growing at a rapid rate. Instead, his message today warned that 2016 is likely to be one of the toughest since the Financial crisis of 2008. 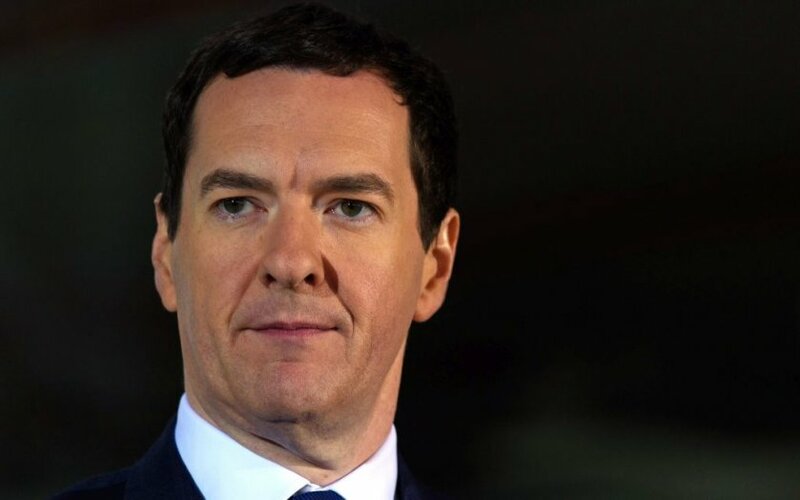 Osborne warned that the difficult times are far from over and as a nation, we have not abolished "boom and bust", so, a number of difficult steps need to be taken so that Britain "can continue to enjoy the low unemployment and the rising wages that we see at the moment". A number of external threats are being served to the UK economy, in what has been described by Osborne, as a "dangerous cocktail", which includes China's highly unstable stock market, tensions in the Middle East and a heavy fall in the price of oil, which has not been helped by the escalating tensions between Saudi Arabia and Iran. The British Chambers of Commerce has also warned that 2016 doesn't look like it will be a great year for manufacturing, which slumped at the end of 2015, and will continue to suffer in 2016, leaving Britain with a two tier economy that relies on consumer spending to drive growth. There have been murmurs from within the city, that today's speech from the chancellor is a tool which will prepare markets for a huge miss on borrowing targets. As a result, Osborne would be likely to come back at the Budget with large tax increases or spending cuts in order to meet his own rules, and consequently, this would mean that a UK rate rise would be almost impossible for the foreseeable future.